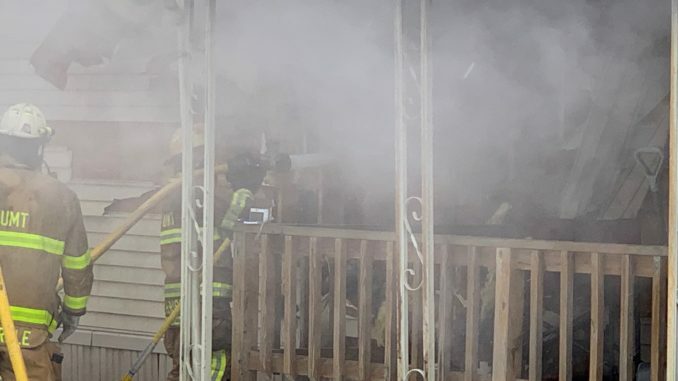 Upper Macungie firefighters battled a two-alarm mobile home fire on Max Way Friday afternoon. 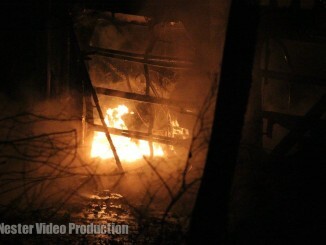 Videographer Mike Nester shot the video as firefighters battled the flames. 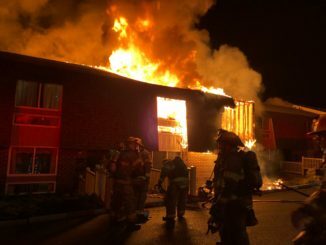 Firefighters were met with fire and smoke on arrival and transmitted the 2nd alarm for manpower. 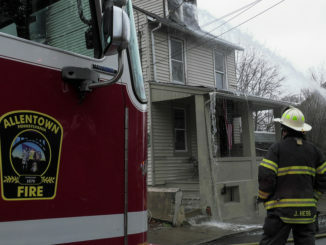 The family of 2 adults and 5 children were displaced and received assistance from the Red Cross.